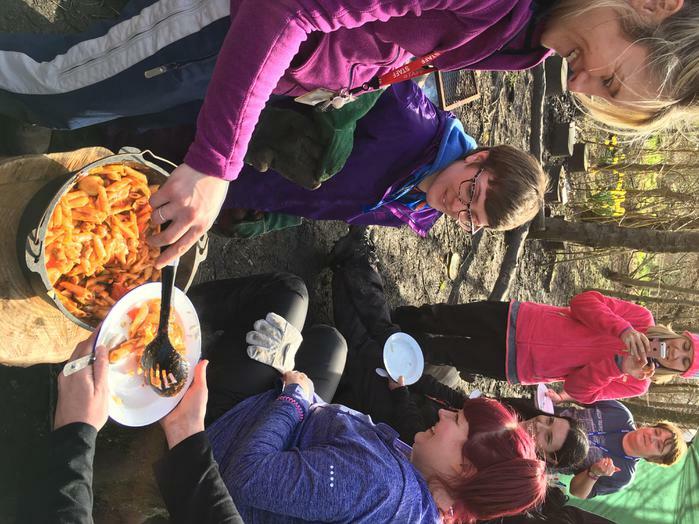 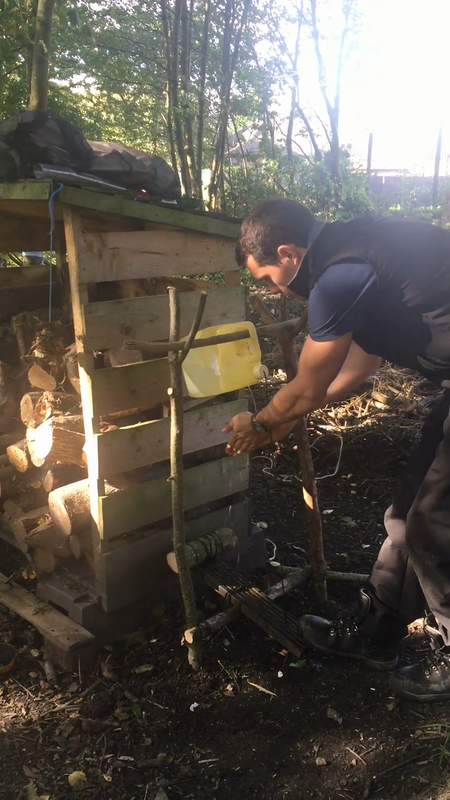 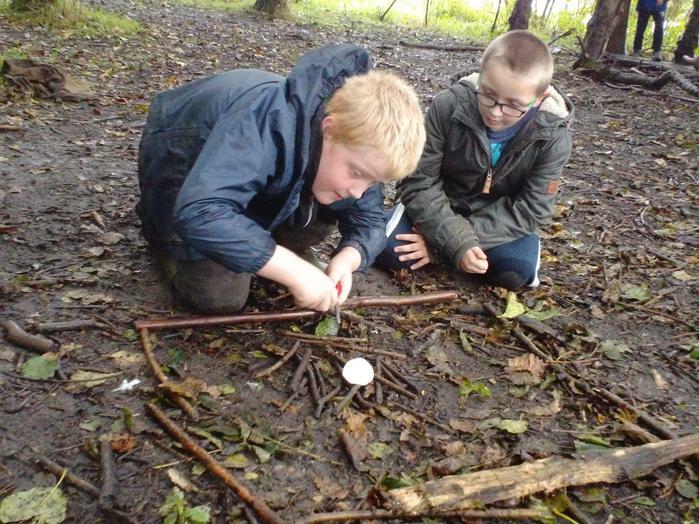 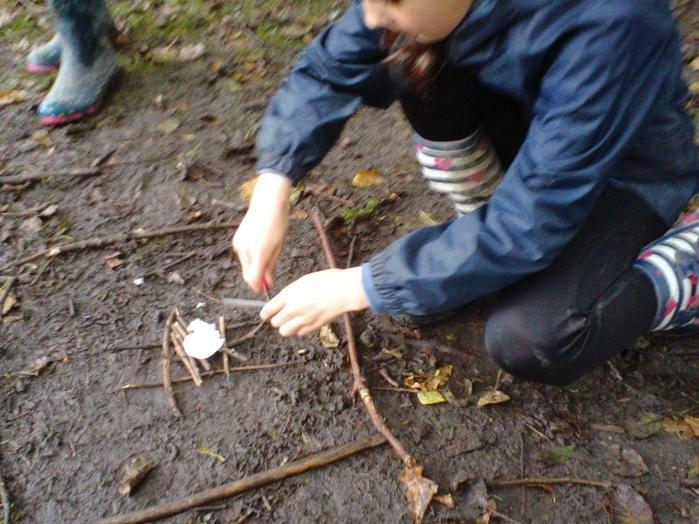 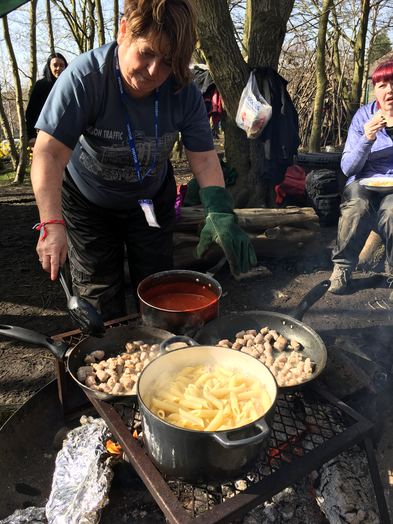 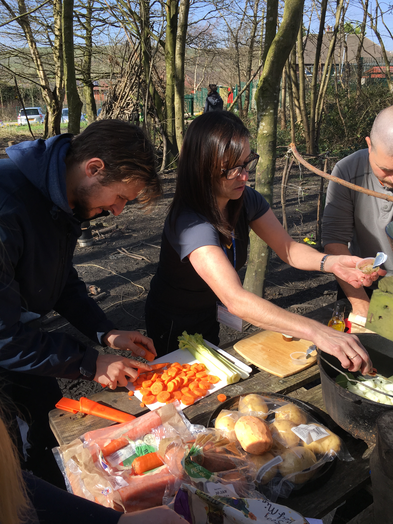 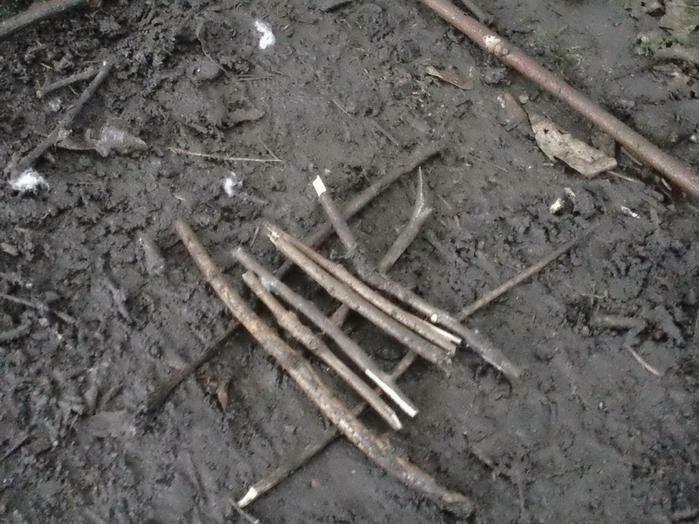 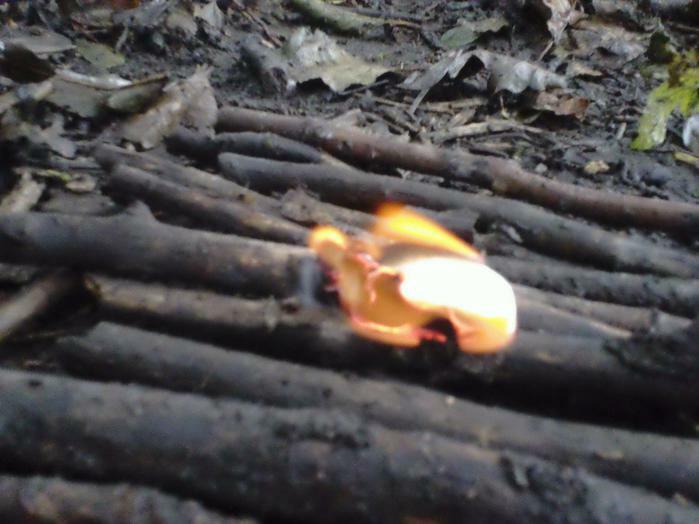 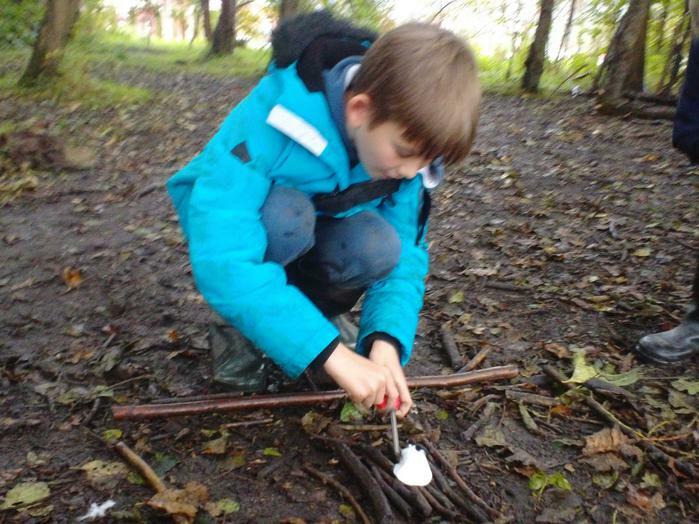 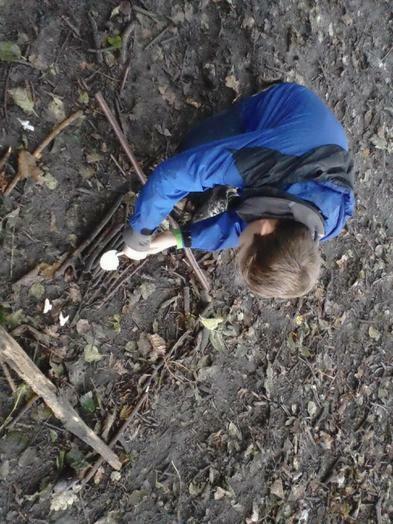 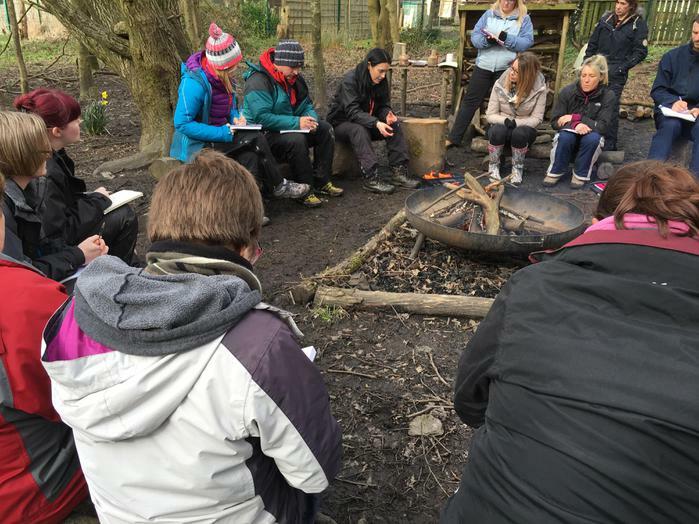 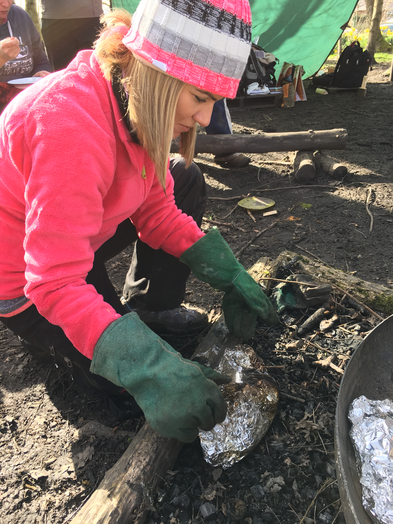 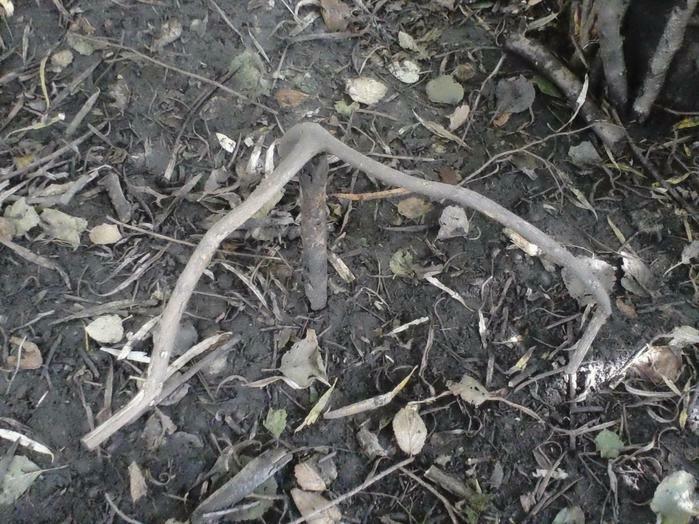 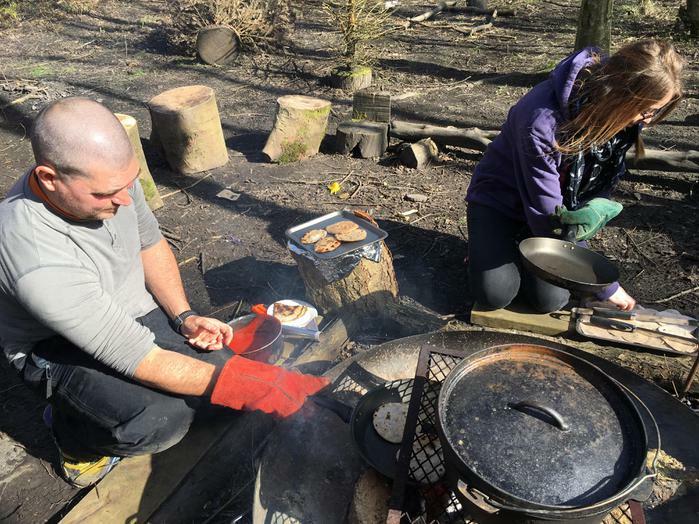 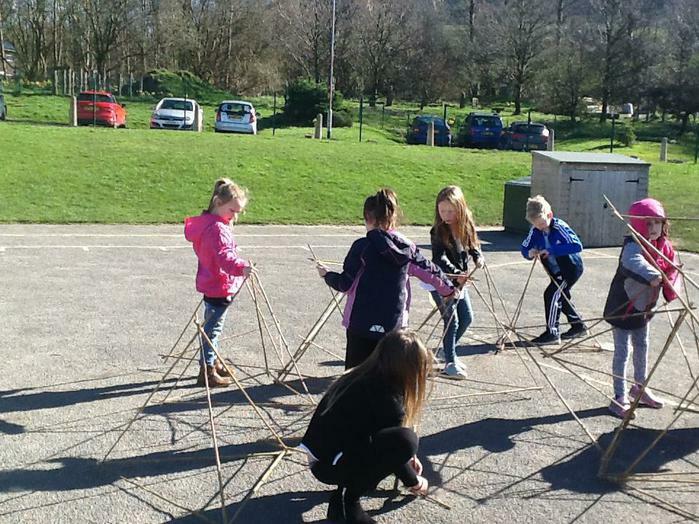 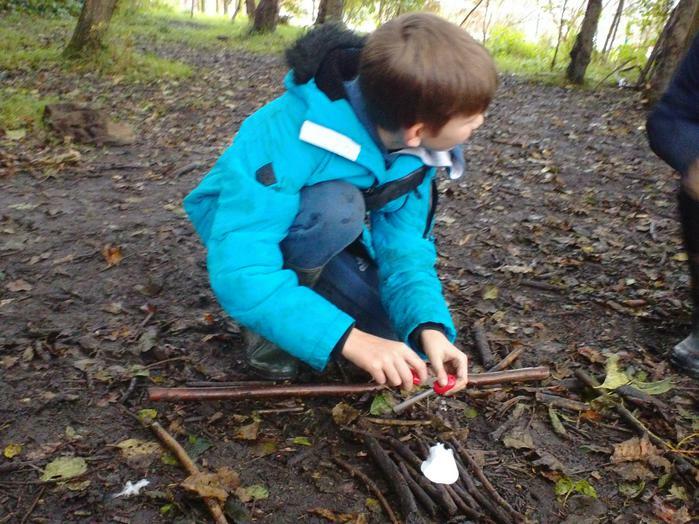 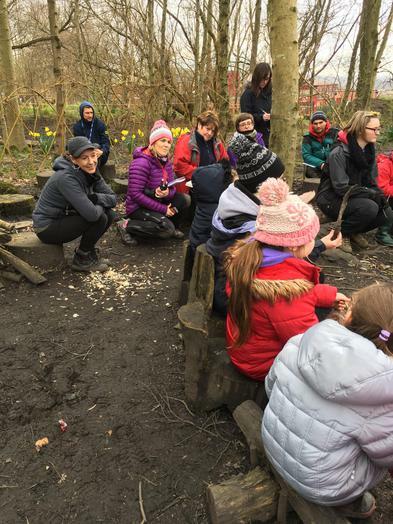 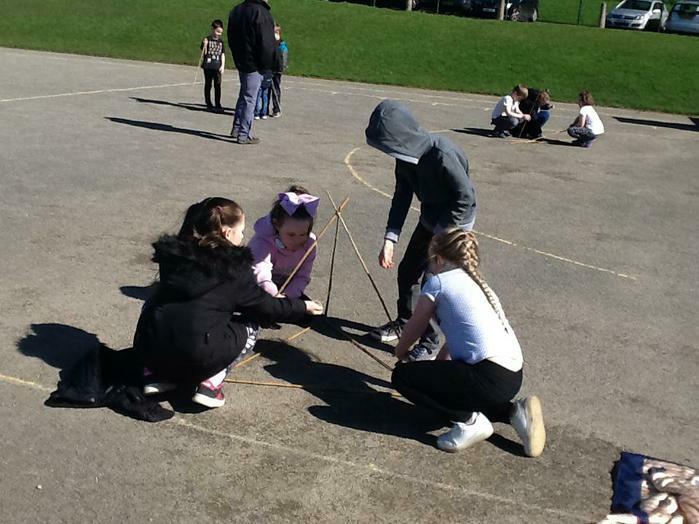 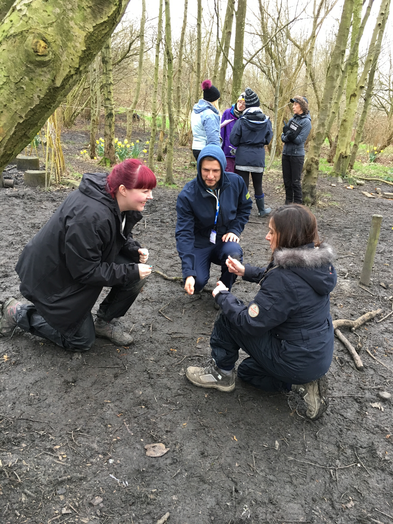 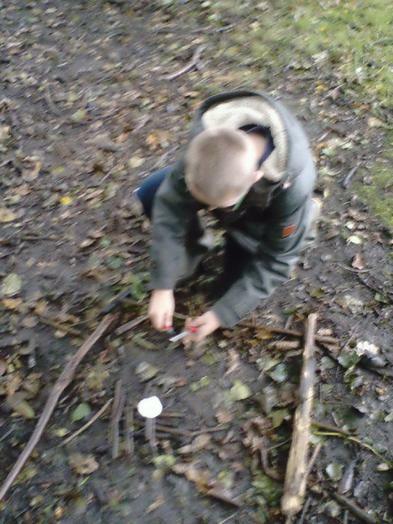 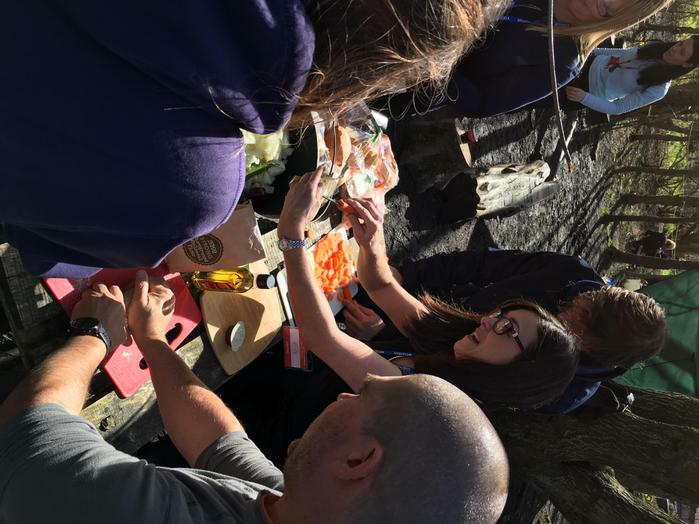 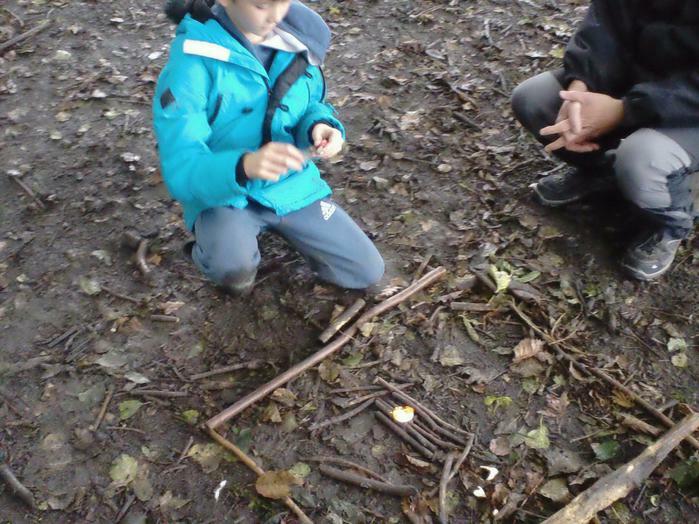 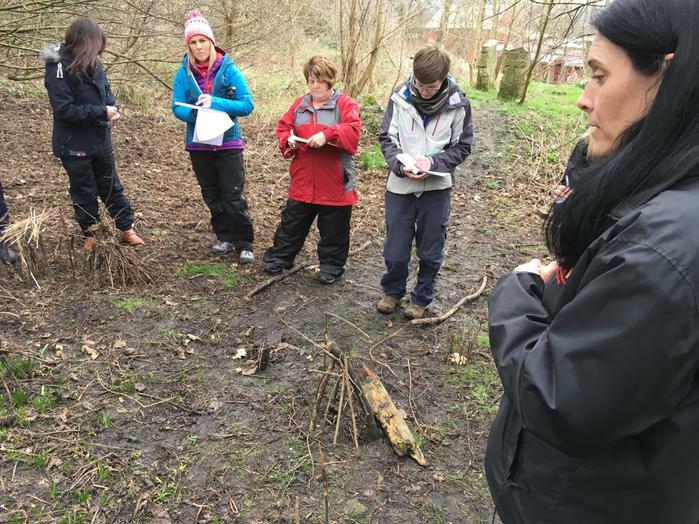 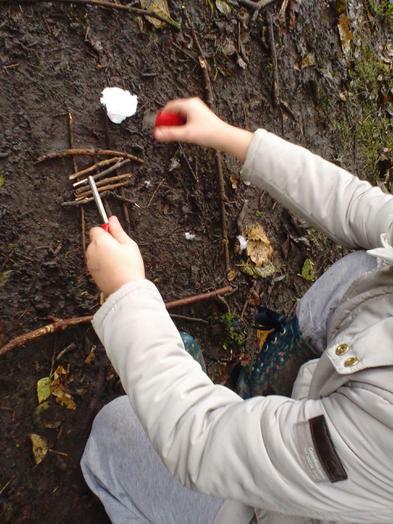 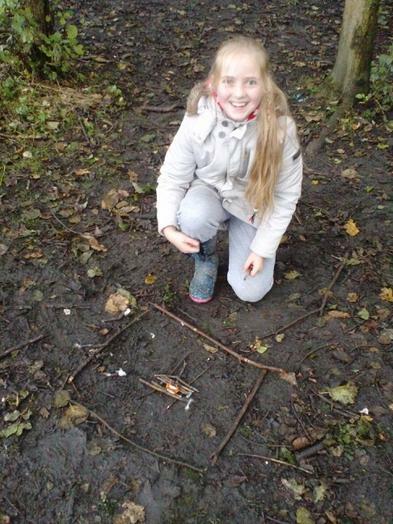 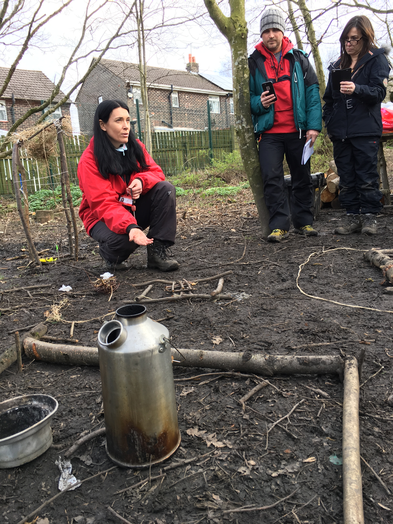 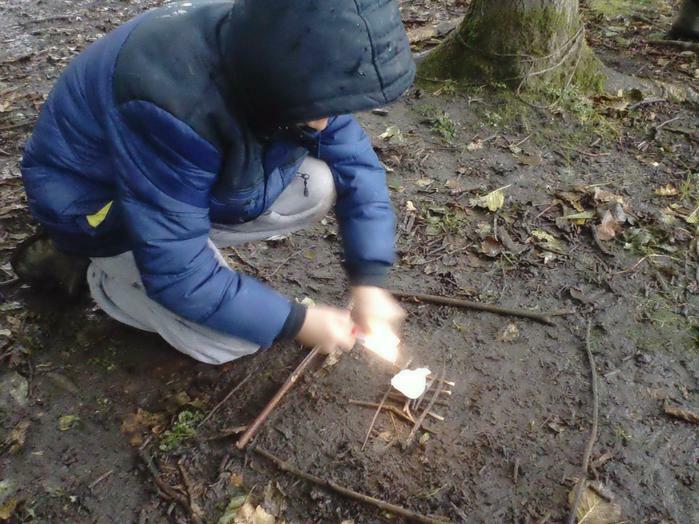 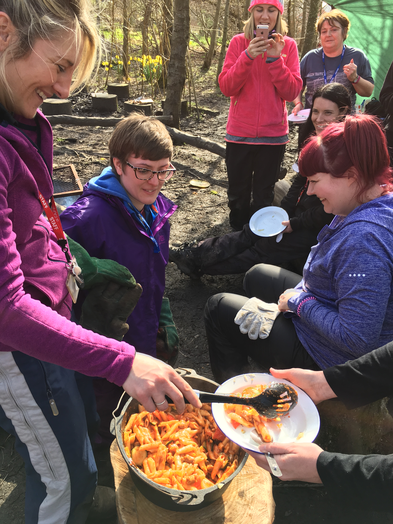 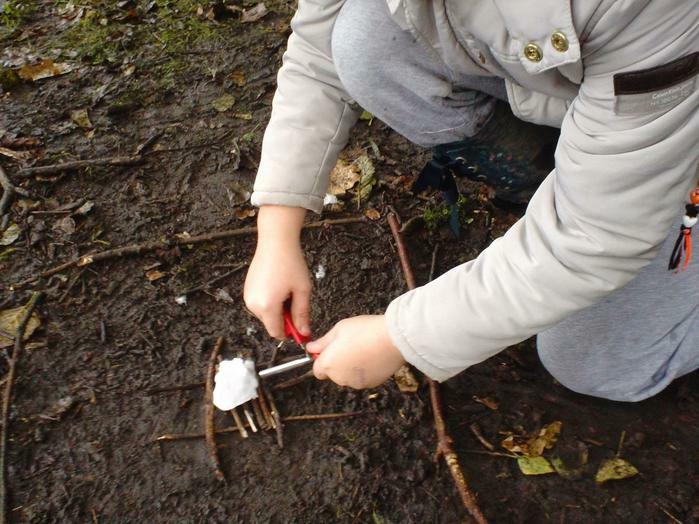 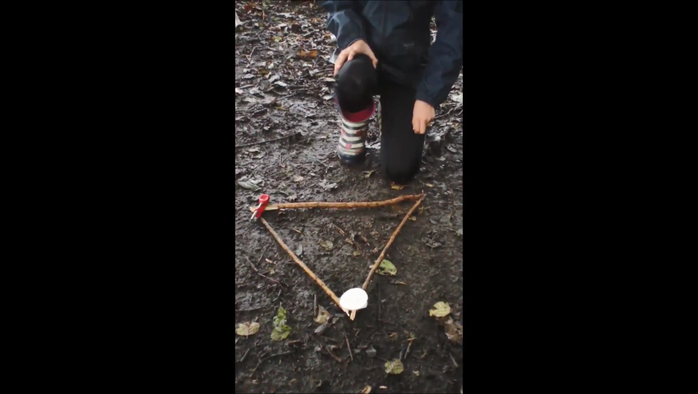 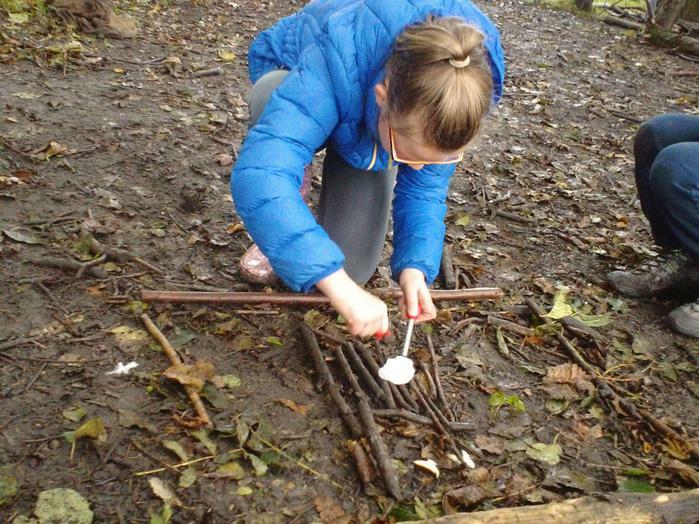 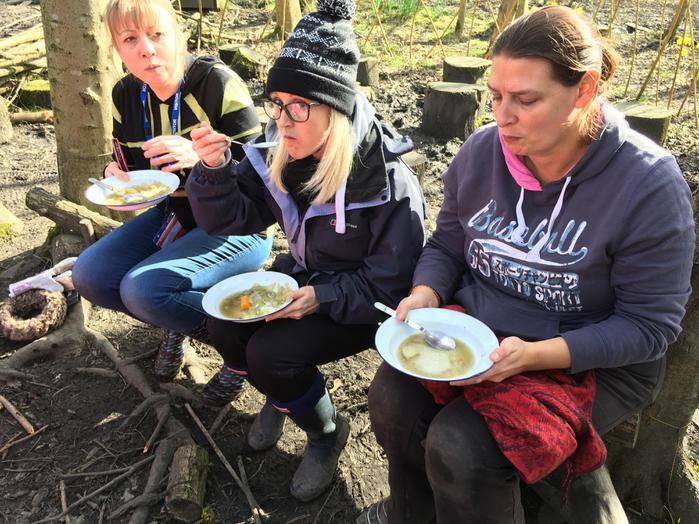 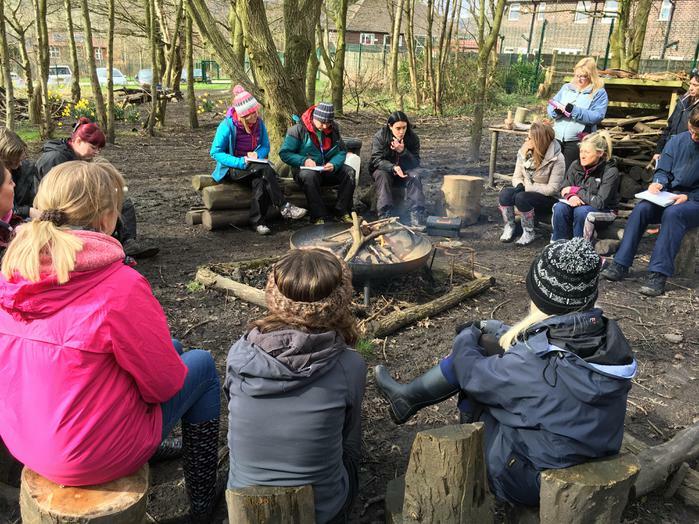 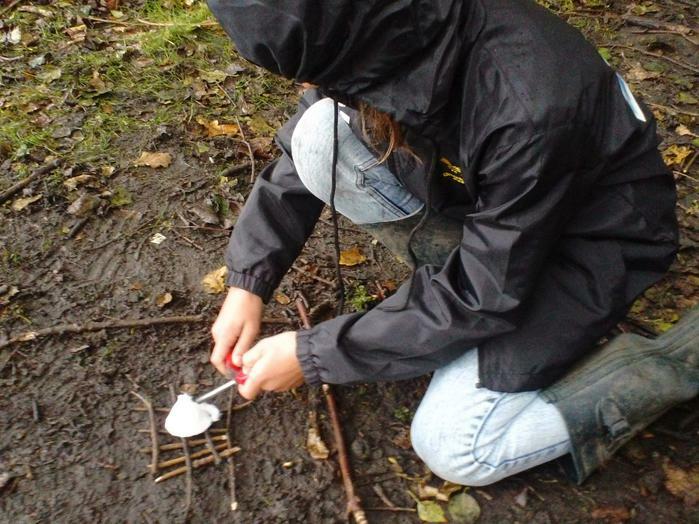 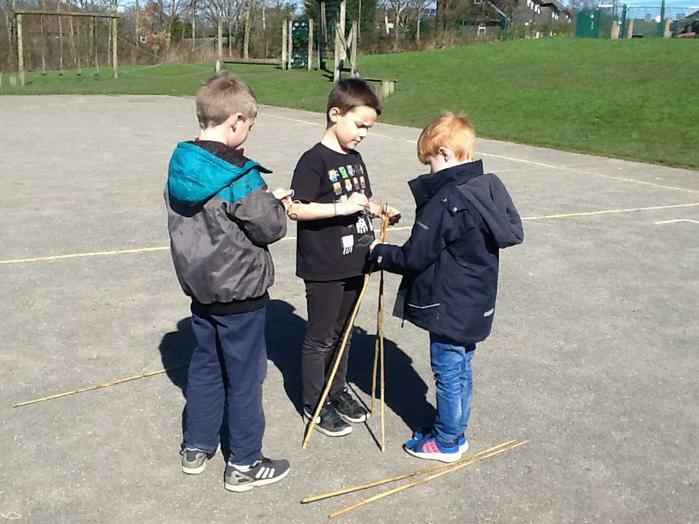 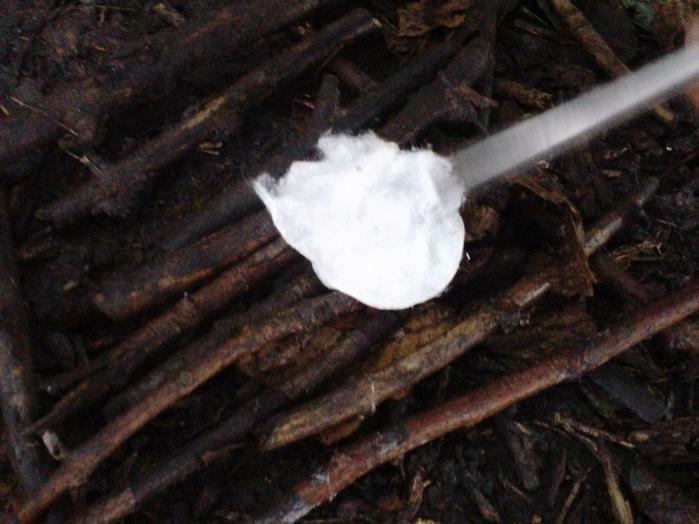 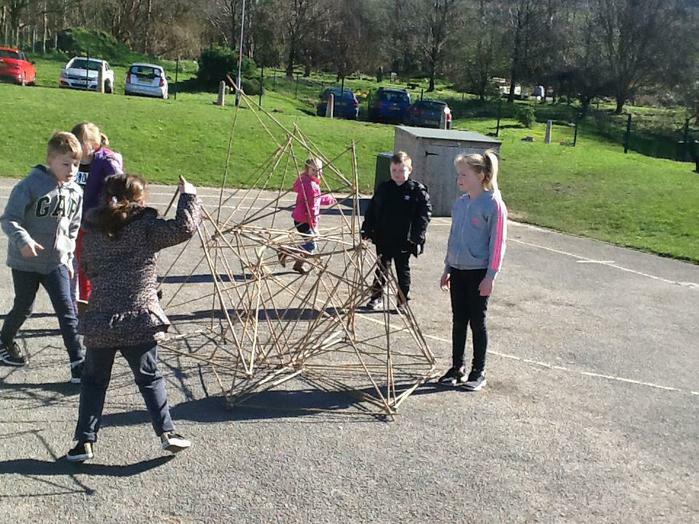 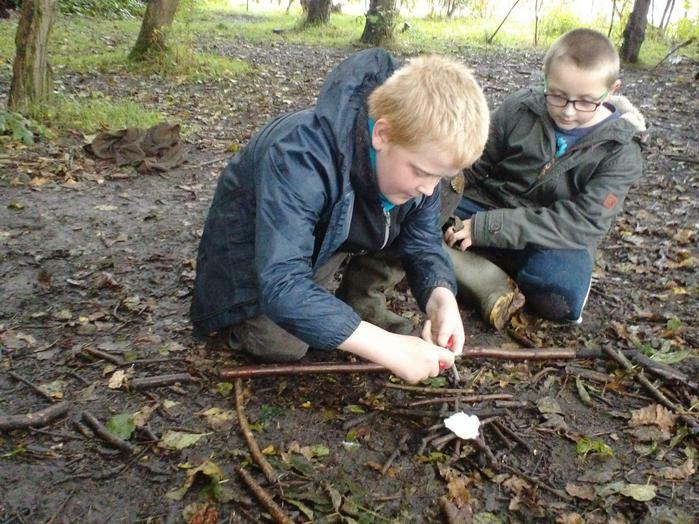 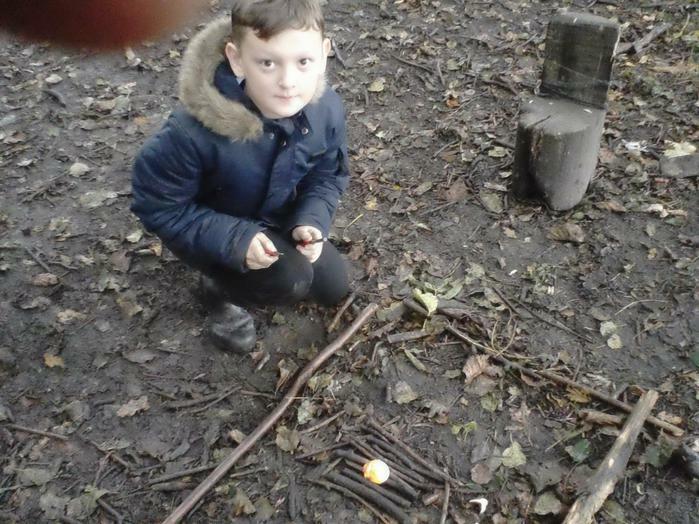 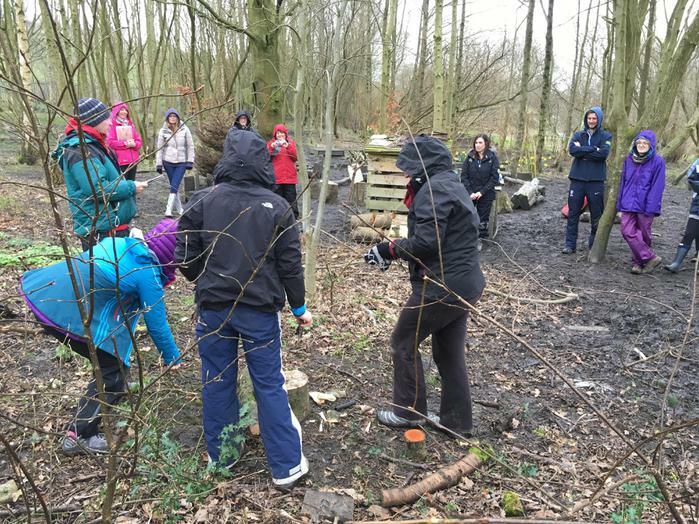 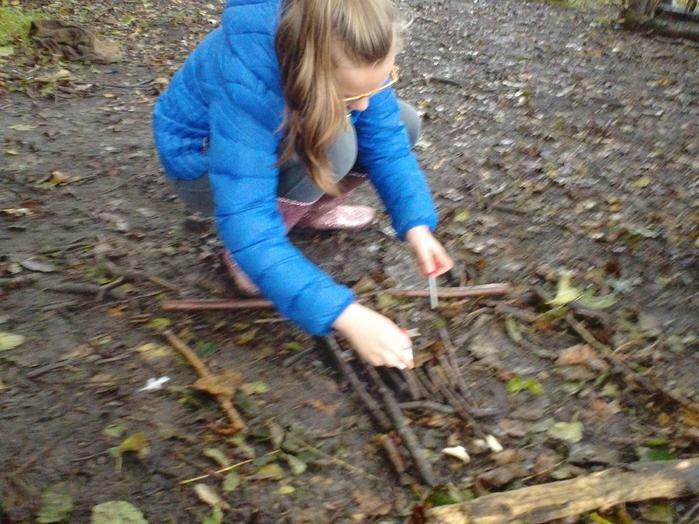 In Year Six's forest school sessions we have been practicing lighting fires using fire steels. 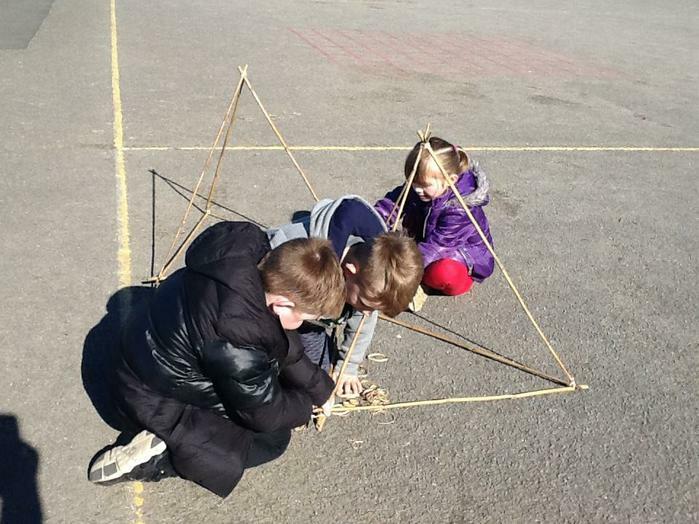 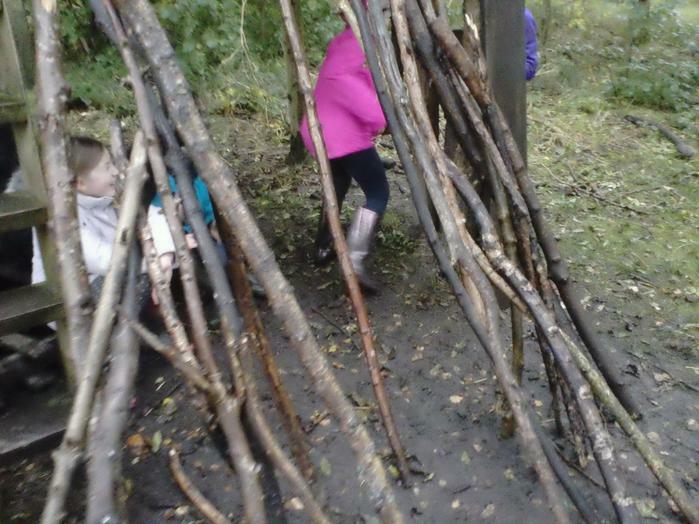 We also did some den building - this time they were full sized! 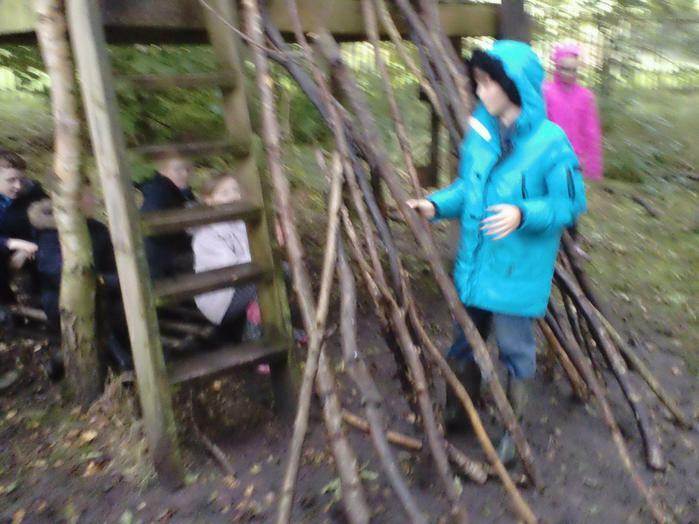 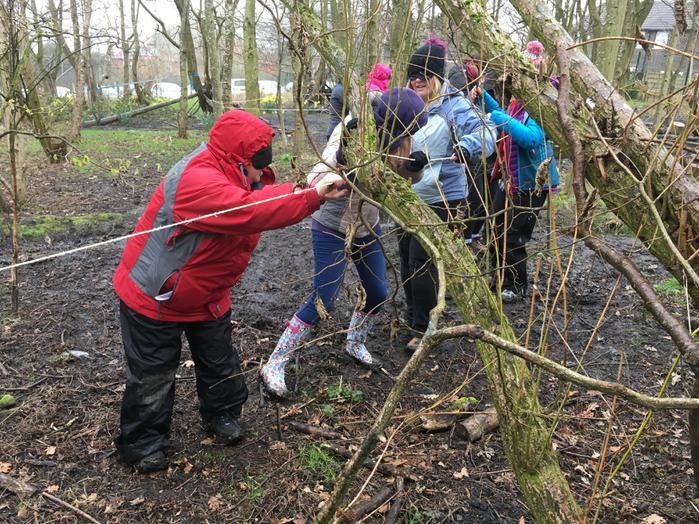 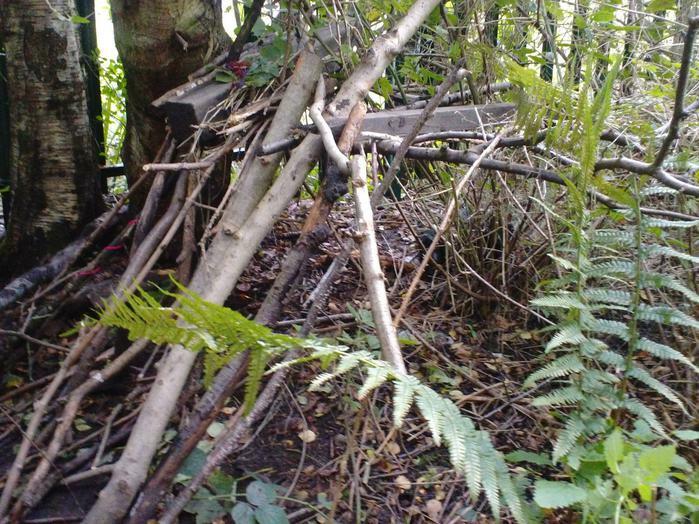 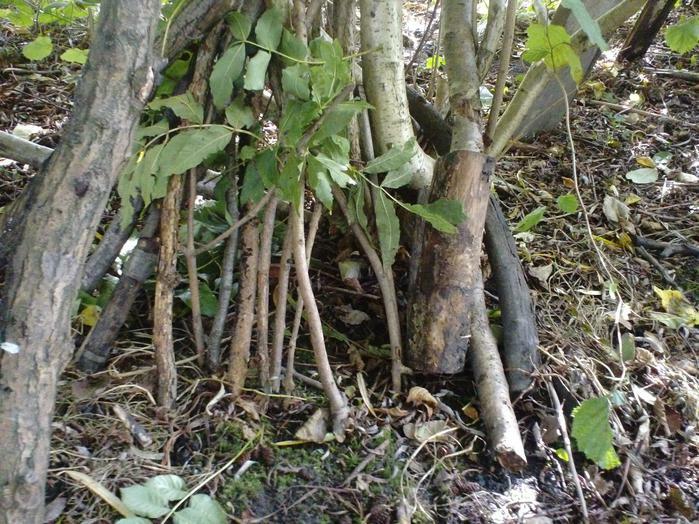 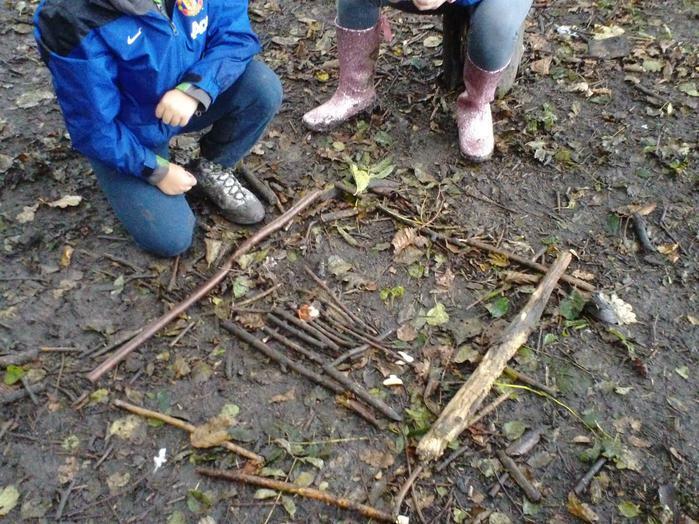 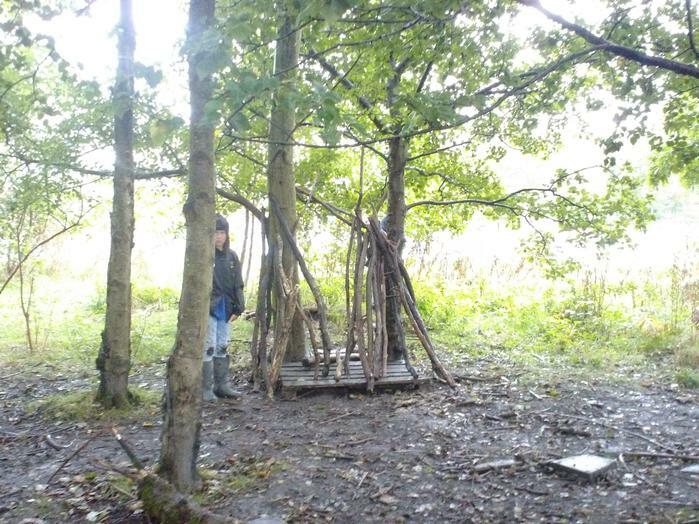 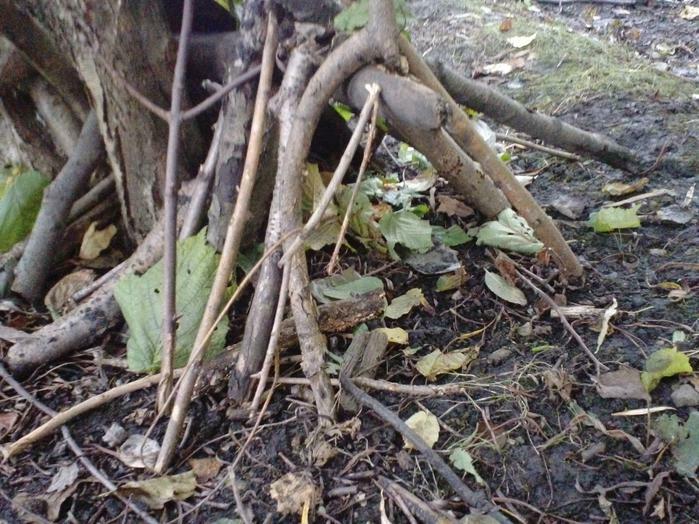 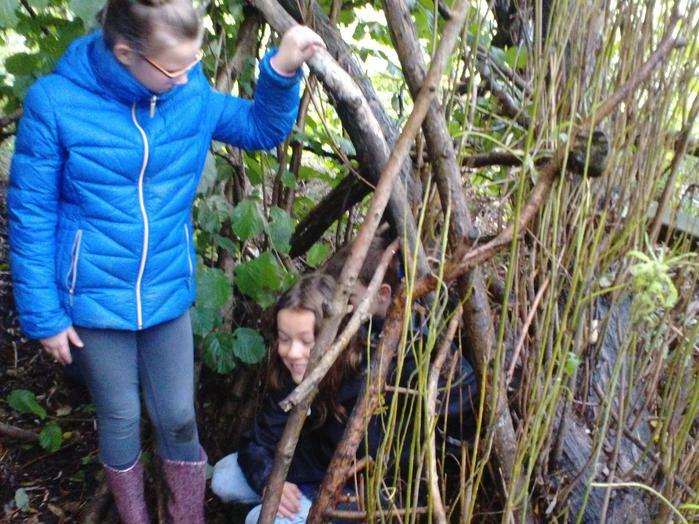 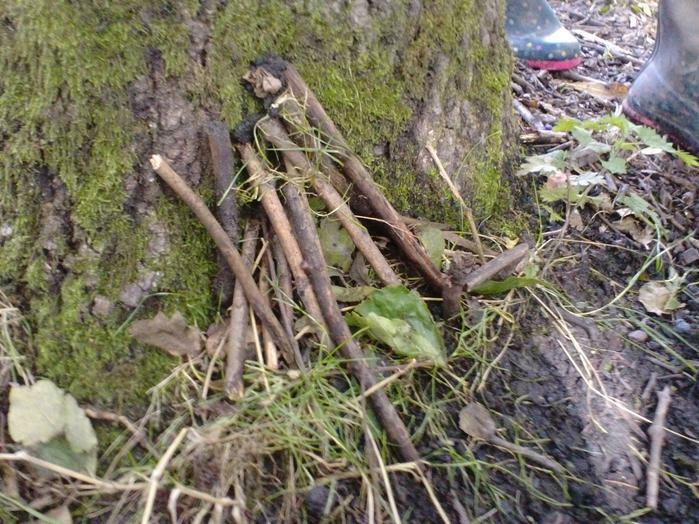 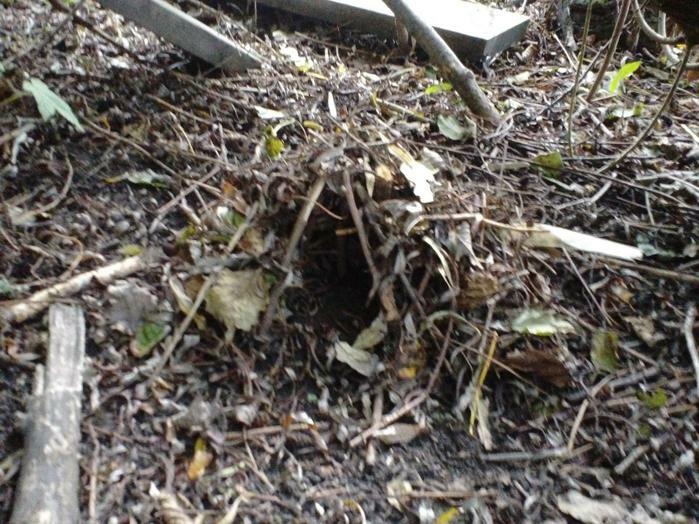 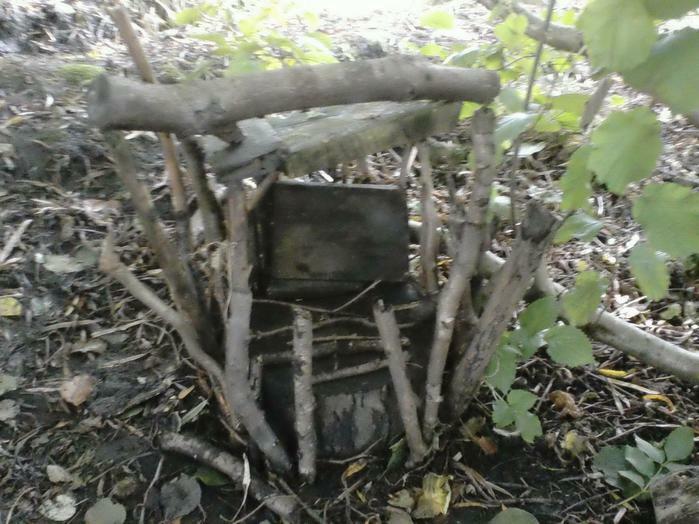 In Year Six's forest school sessions we made some dens for the little people. 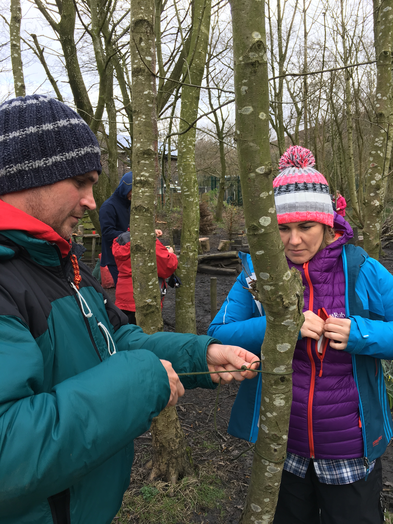 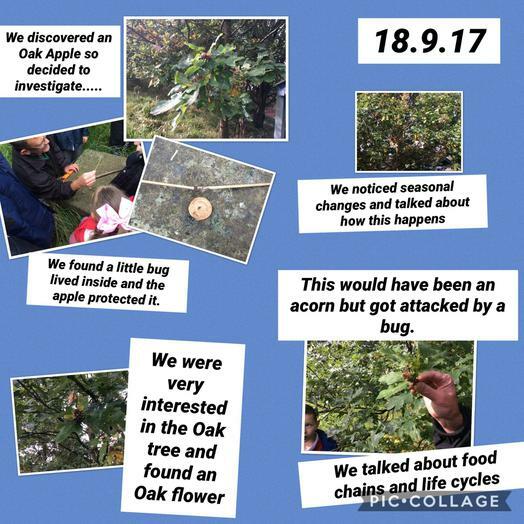 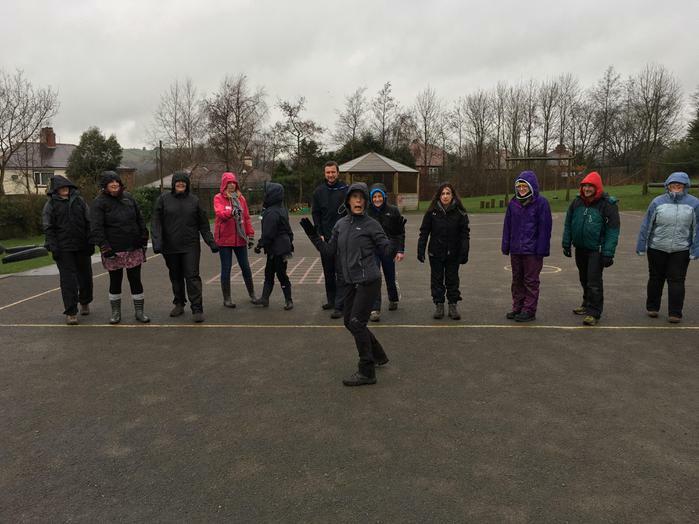 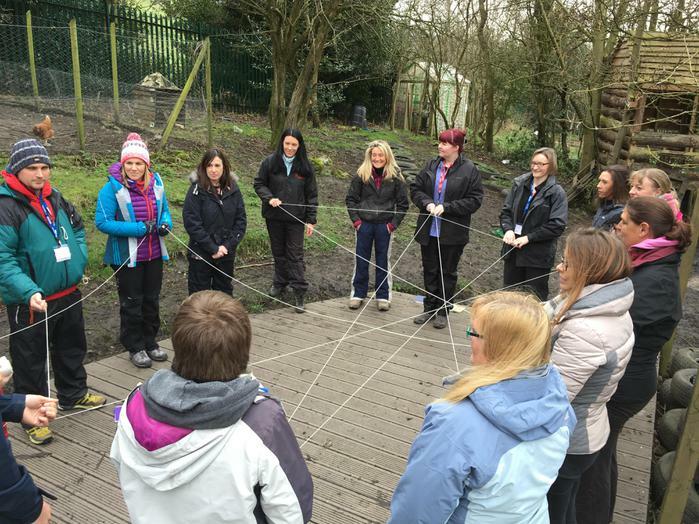 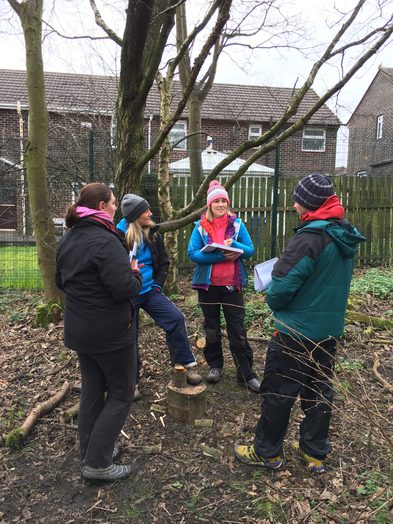 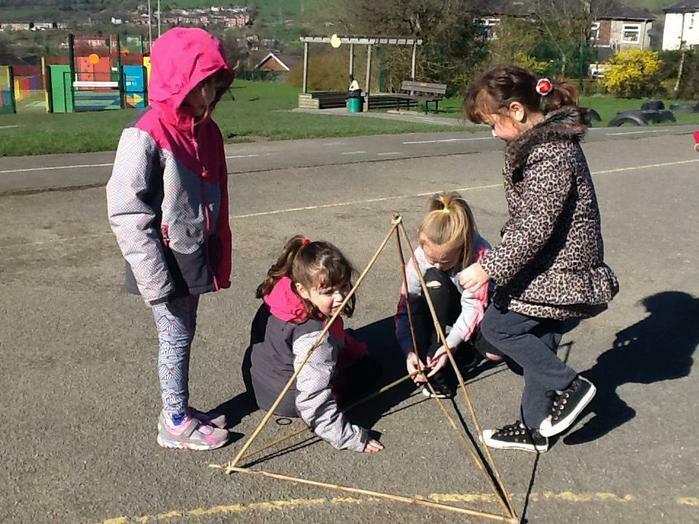 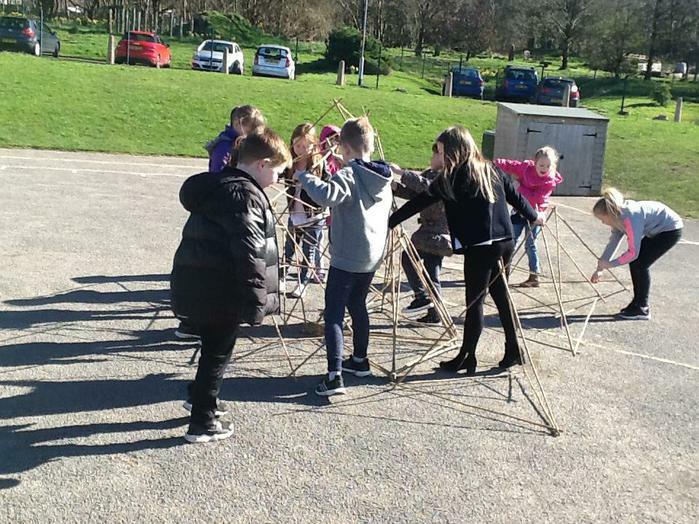 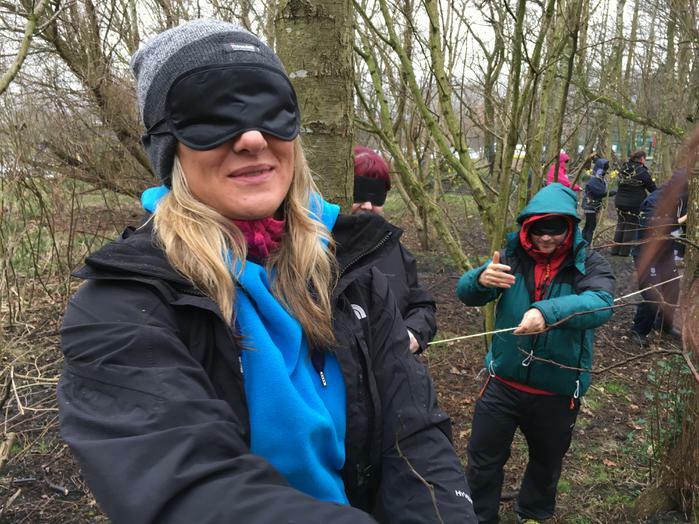 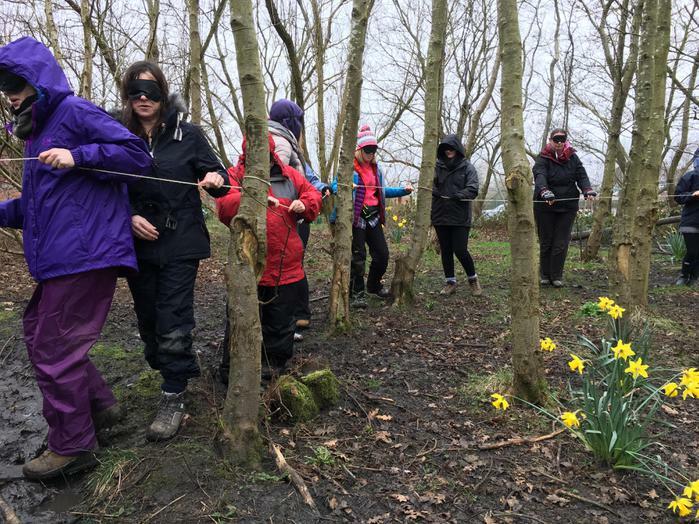 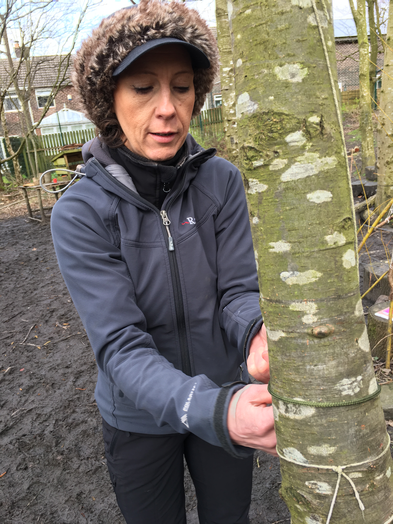 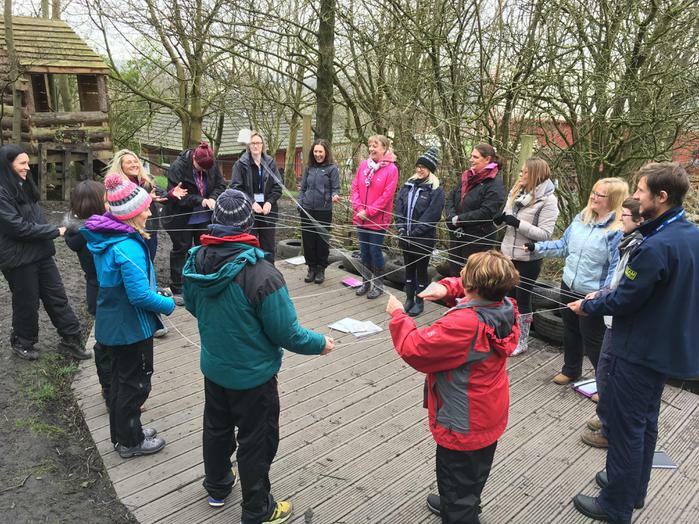 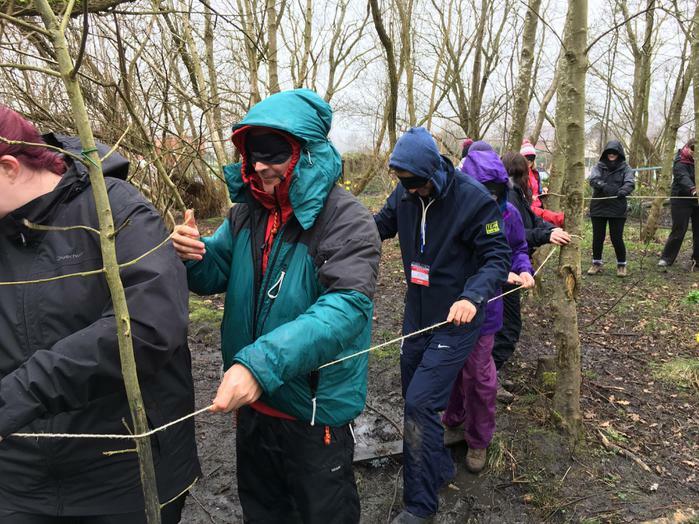 Forest Schools on the playground! 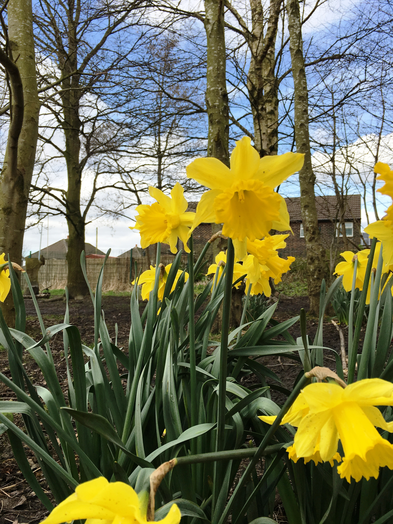 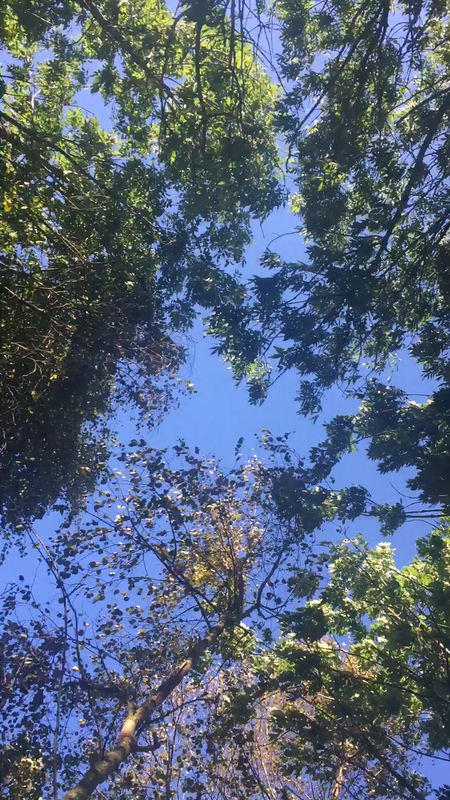 Take a moment to look up!